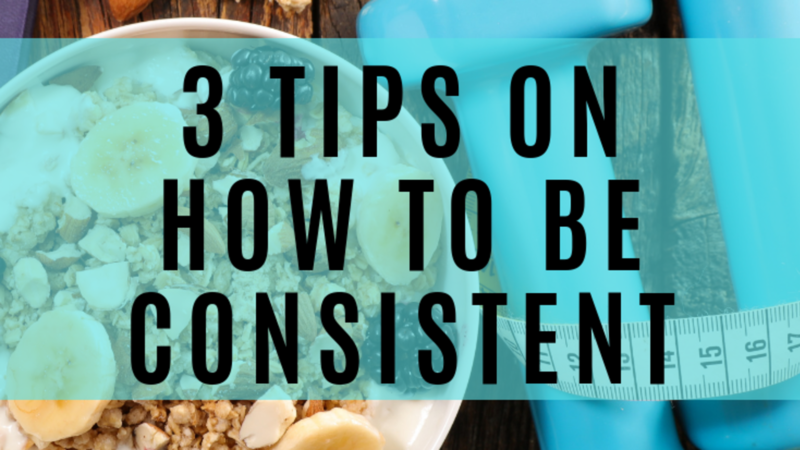 I know better than most how hard it can be to stay consistent! 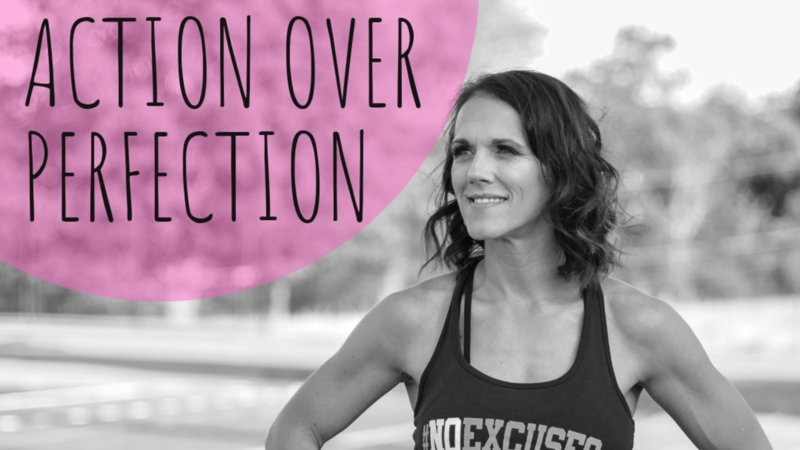 As a working mom with a side hustle, kids, a house to take care of, and a husband, life often gets in the way and it is super easy to just sit on the couch after a long day or get an extra hour and a half of sleep in the morning instead of going to the gym. 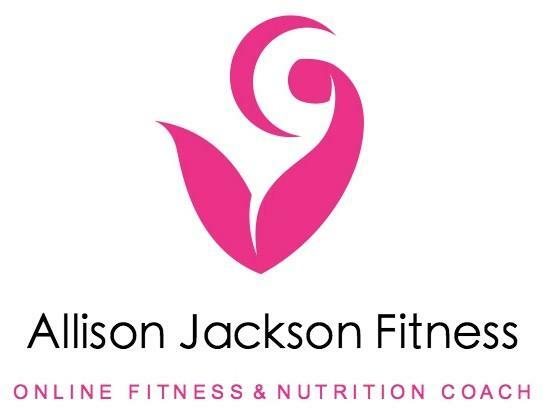 Many women tell me that they have issues with both diet AND exercise! But mostly they tell me that they struggle with staying consistent! 1. Make it part of your routine. What are Macronutrients (aka Macros)? 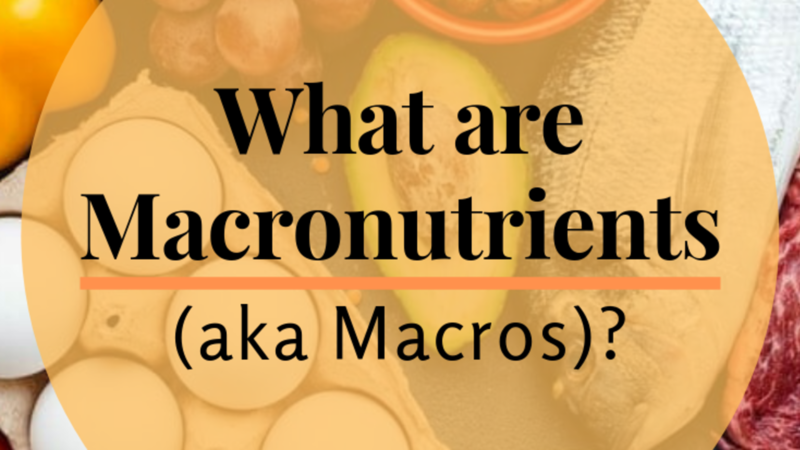 Does the word “macros” mean very little to you? Like you know what they are, but not really what all the fuss is about. Macros are protein, carbohydrates and fats -- the building blocks of food to fuel your body. They are the foundation for all your calories and are incredibly important to your health. Not all calories are created equally and simply counting calories will only get you so far in your fitness and weight-loss journey. So let me teach you about macros, or what’s commonly known as the IIFYM movement (If It Fits Your Macros), and how to track your macros. I hate how I look in a bathing suit! I know that sounds crazy but it’s true! 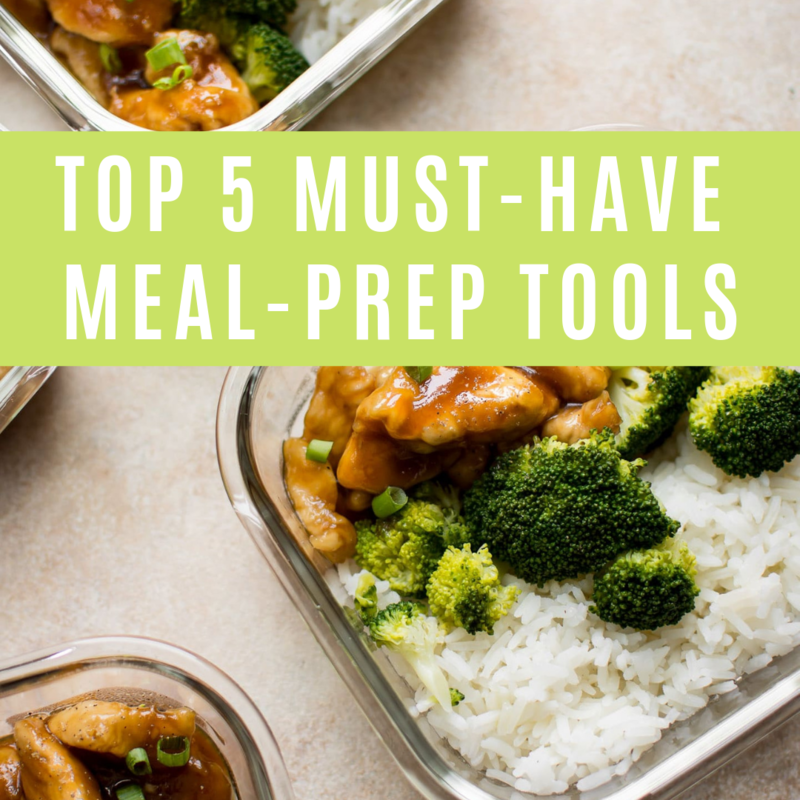 Because I am in competition prep regularly it can be really difficult to transition my mind back to my normal healthy weight and body composition. I try really hard to remember that being in constant competition prep is not healthy and that as humans we require a certain level of fat just to survive and maintain normal bodily functions. I know this may seem like a silly thing to be concerned about but many women struggle with their body image. This means women of all shapes and sizes have body image issues. Now this doesn’t have to be the case, we can always work to be happier with our own bodies. This can be done by talking kindly about our own bodies as well as other people’s bodies. 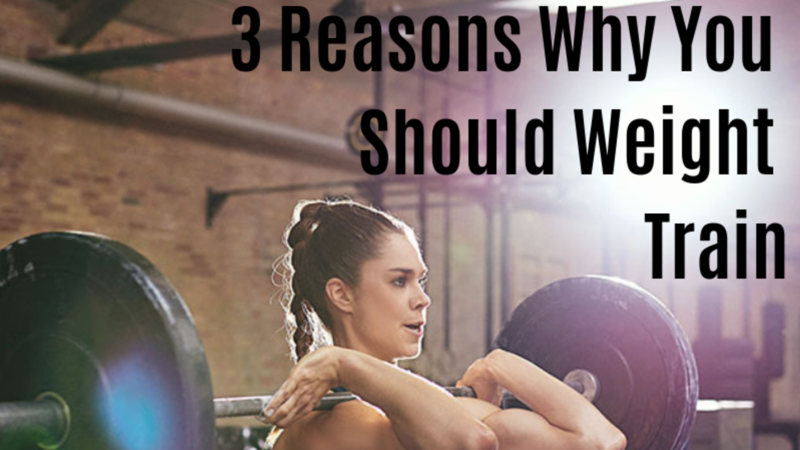 We can also focus on strength in our workouts instead of working out just to be thin! Summer is almost here and I am beyond excited! We are getting ready to go on vacation and I am also in competition prep. This means I need to stay accountable and not go crazy while on vacation this upcoming week. I am planning on doing this by posting my food on social media and using my wonderful followers as a support system! No matter what your goal is, it’s important to have a support system to help keep you accountable. This can be your close family, friends, or even your social media followers. This helps drive us to make better choices because we do not want to let others down! No matter what your goal is, make sure you are having fun. You should always enjoy the journey even if it’s something you hate. For example if you hate cardio but love TV, download netflix on your phone and watch a show during your cardio. This helps the time go by quickly and you might even end up looking forward to working out! In this day and age almost all households have two working parents. Most of us moms simply can’t stay home with our children simply because financially it doesn’t make sense. 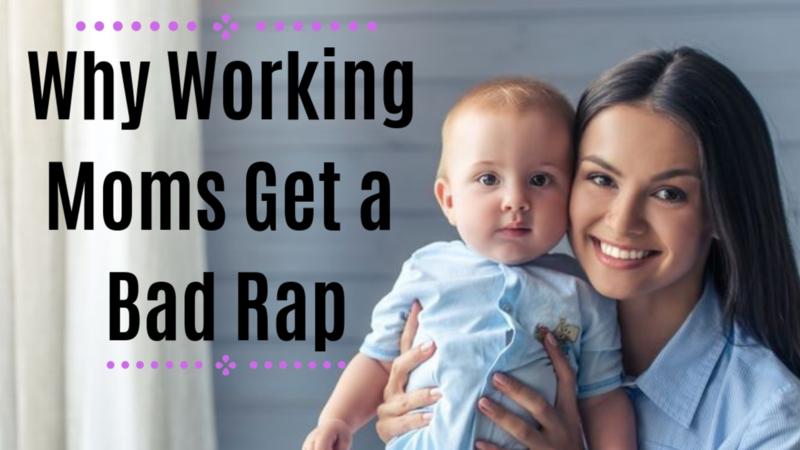 This has lead to lots of backlash on working moms and often times women will get passed over for jobs and promotions simply because they are a mother. The perception is that we either A) don’t care about our children and only care about working, or B) we can’t possibly focus on work because we have a family to take care of. Obviously these things are both false but for some reason people seem to think we can’t have multiple responsibilities. Studies have shown that children of working moms emulate good work ethic and see their mother as an example of a hard worker. We are shaping the future working generation of America so it’s important we teach our children what it means to be a hard worker! Often times I hear people talk about not wanting to weight train for various reasons one of the main reasons is because they don’t want to become bulky. I have also heard other things like they don’t know how to use weights and machines or they are intimidated by the weight rack and the people who are over there. I am here to tell you why you definitely SHOULD weight train! Muscle burns more calories. Adding muscle to your body increases your resting metabolic rate which means you burn more calories just sitting on the couch. You also burn more calories after a weight lifting session than you do after cardio. This is because after lifting weights your body uses energy to repair your muscles which burns calories. So even after you are done working out you are still burning calories for several hours. You can train on your own time. Being a mom is a tough job and everyday is something different. Unfortunately this makes it really hard to plan things for the same time each week. Having an online trainer means they send you a workout and meal plan via email. This means you can workout whenever it’s convenient for you! No more trying to find a sitter for the kids or trying to rush and get dinner done so you can make your training appointment. Just go to the gym when it’s most convenient for you. Go for a walk or a hike. Spend some quality one-on-one time getting some fresh air and really connecting and talking. Send or buy flowers. Who doesn’t love beautiful flowers? And you’d be surprised by how many men would appreciate getting a bouquet of flowers. Make a cute Valentine’s card for that special someone. Include a coupon for a massage or breakfast in bed. Writing something thoughtful is much more valuable and precious than a box of chocolates. Get a gift certificate for an experience. 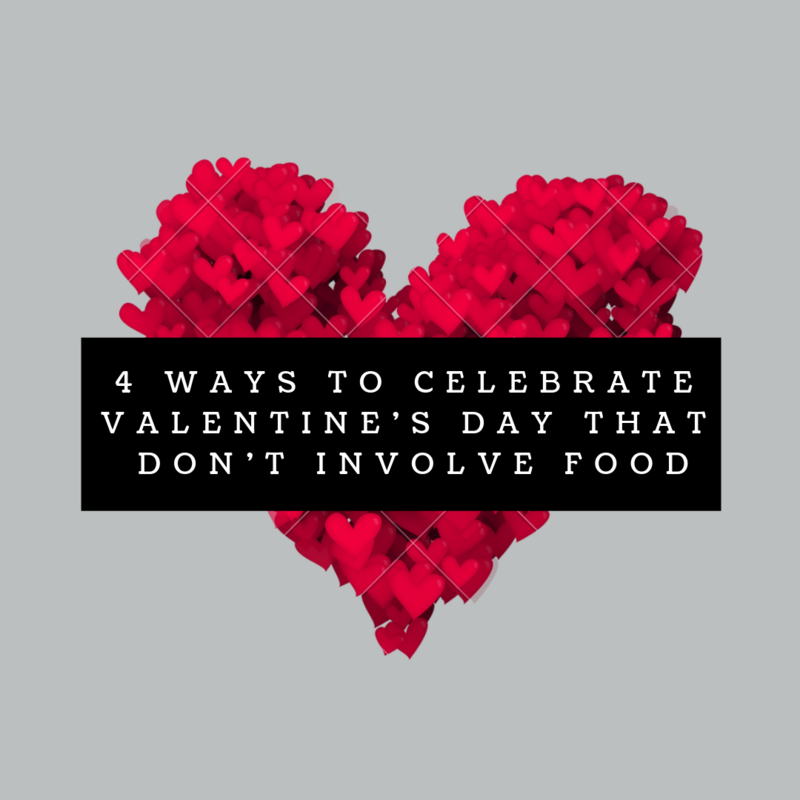 Whether it’s a manicure, a massage or some much-needed babysitting time, many busy moms would appreciate some quiet time and self-care over candy or a fancy dinner. What’s your favorite non-food Valentine’s Day gift? 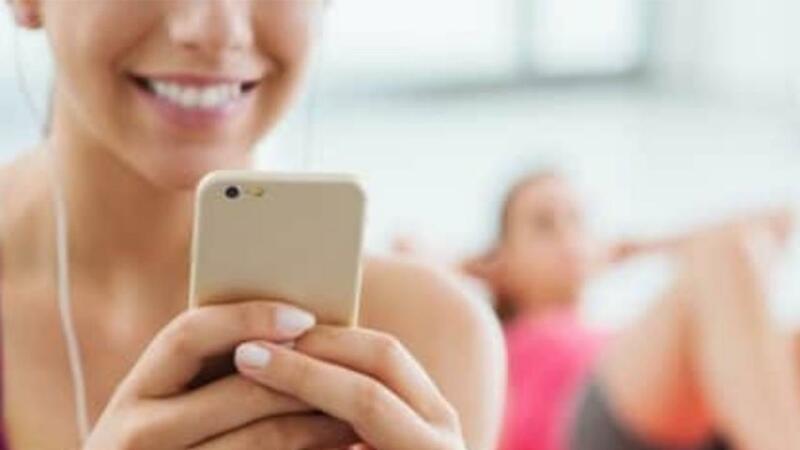 How many times have you heard “There’s an app for that?” Gotta love technology. It’s simplified our lives in so many ways, including when it comes to staying in shape. 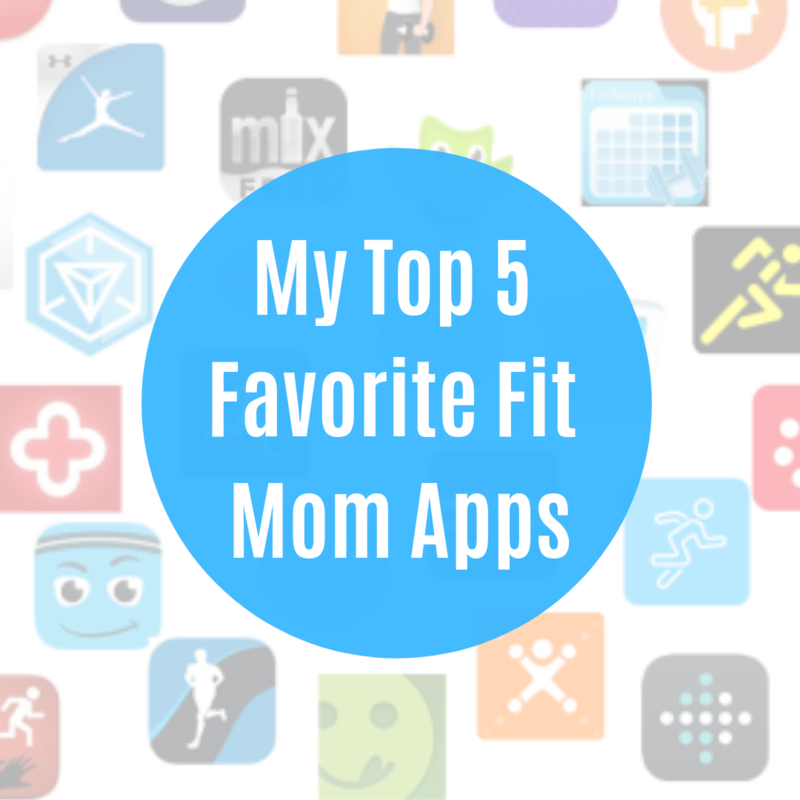 With that, I’d like to share my top five favorite apps. These are the ones that I use every.single.day. As a macro-tracking ninja, this app is my go-to for logging all of my food. Plus, I’m on a 1,050-day streak that I don’t want to break any time soon. The free version is perfect for most people, while I opted for the premium version at $49 per year. The paid version enables me to customize my macros, which makes my life soooo much easier. You can also customize and load your own recipes, save your favorite meals and so much more!